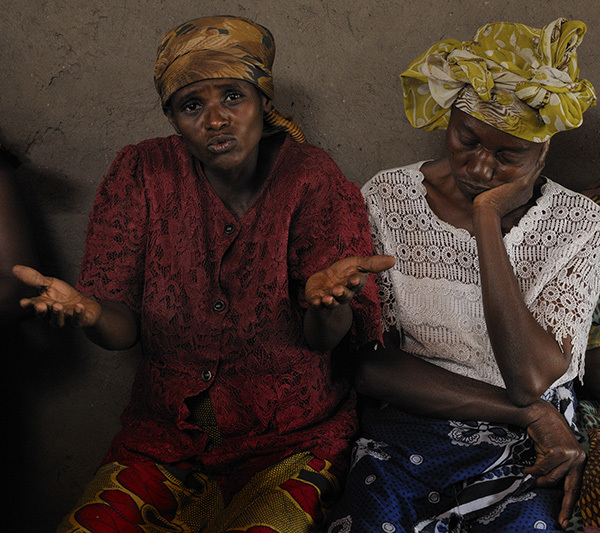 © Eberhard Riedel, "Pleading for Peace - Eastern Congo, 2011"
Many Congolese women and men, feeling disempowered and abandoned by their Government, saw my visit as a sign for hope and asked me to appeal on their behalf to the International Community for help. Several woman said they would rather die from hunger than return to the fields where they were sexually attacked by soldiers. These acts of destructive violence continue on a daily basis. I appeal to you to support the people of Eastern Congo.